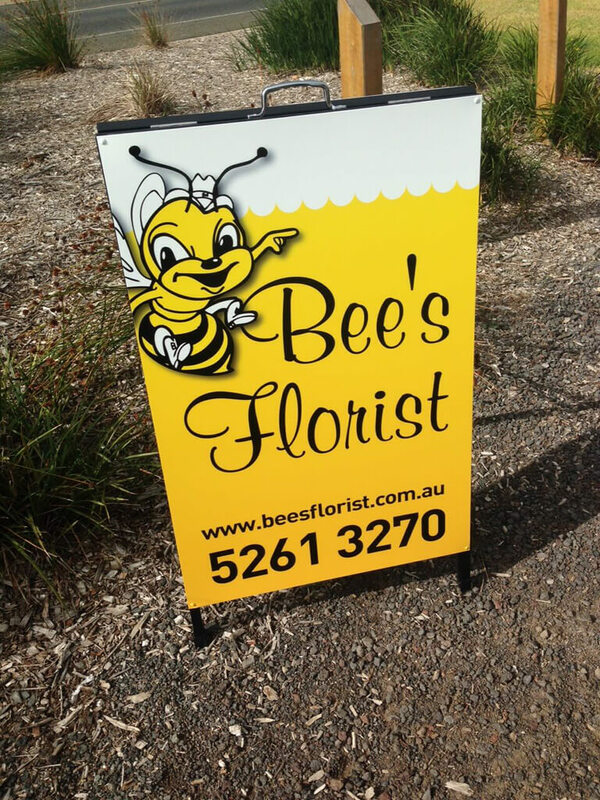 Quality built A frame, menu board or sandwich board signs are the ideal way to advertise your business, event or function when placed as a street sign or as a verge sign. 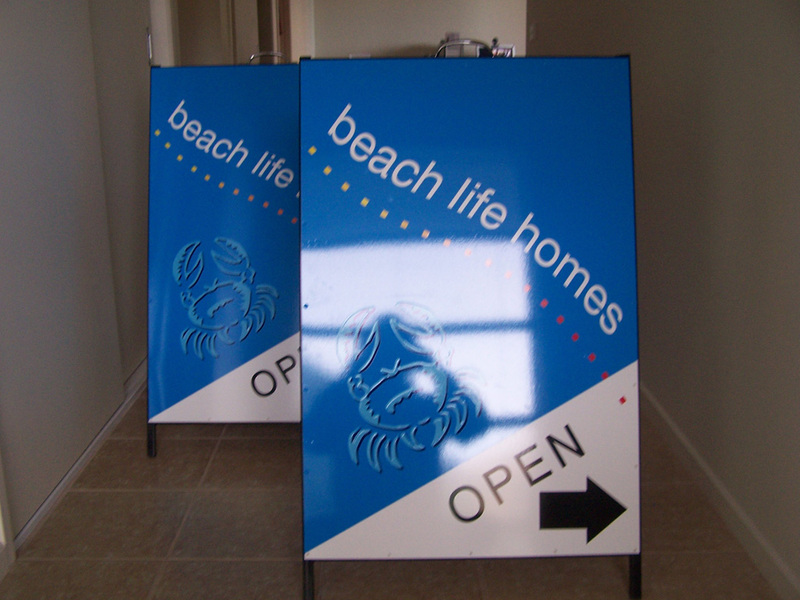 At MCG Signs our A frame signs are highly durable and create an eye catching impact to promote your business or event in a professional, colorful manner. 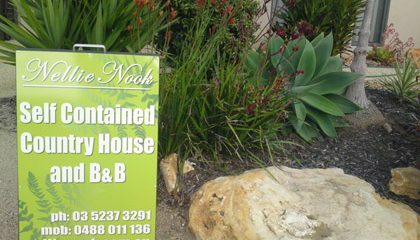 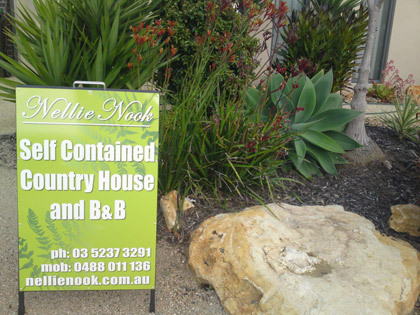 We can provide you with the relevant local council by-law information and guidelines on A frames and sandwich board placement which can dictate the size, positioning and safety of an A frame or menu board sign. 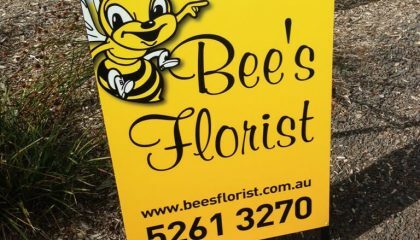 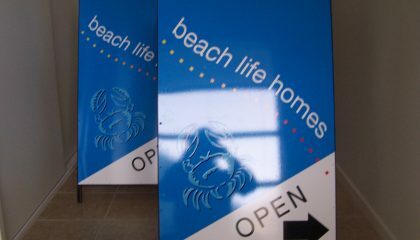 MCG Signs can provide A frame signage and signwriting services to the surfcoast area including Geelong, Torquay, Barwon Heads, Ocean Grove, Lorne, Winchelsea and Moriac.